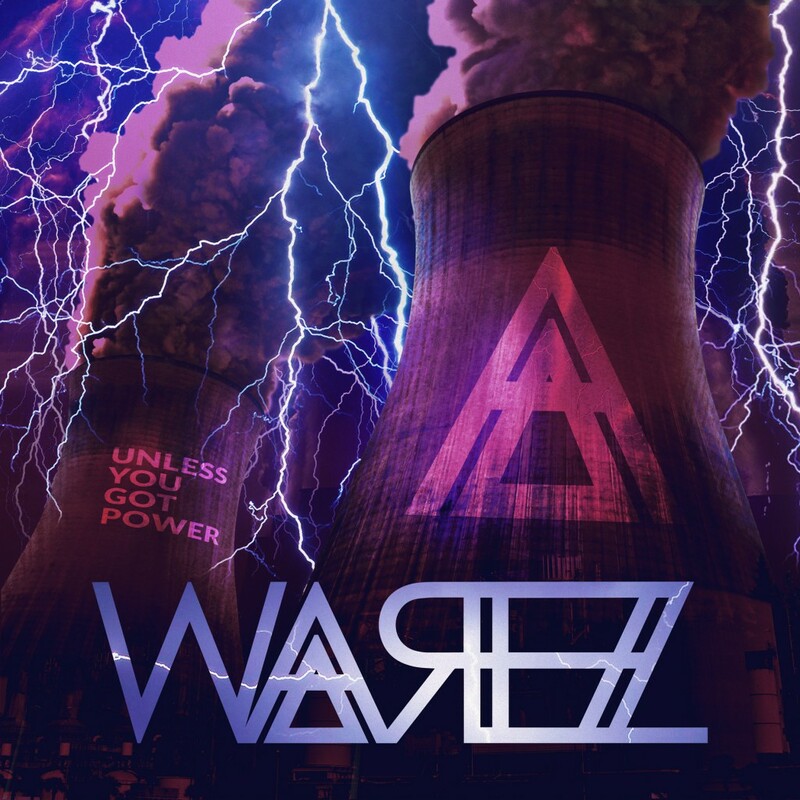 WareZ, the techno band (not the pirated software) contacted me to create some cover art for their single, Unless You Got Power. The power theme naturally brought on images of lightning, which were employed in the original 3 concept thumbnails for the cover, which lead the band to use the art to send a message through the invokation of symbolic imagery. The lighting represents the vast clean natural power of nature, and the coal fired power plant represents the dark, dirty, smokey human-made power, which society runs on. Together, they are shown in juxtaposition to drive the message home.